Represented by House of Thabiso - Bridal Agency. 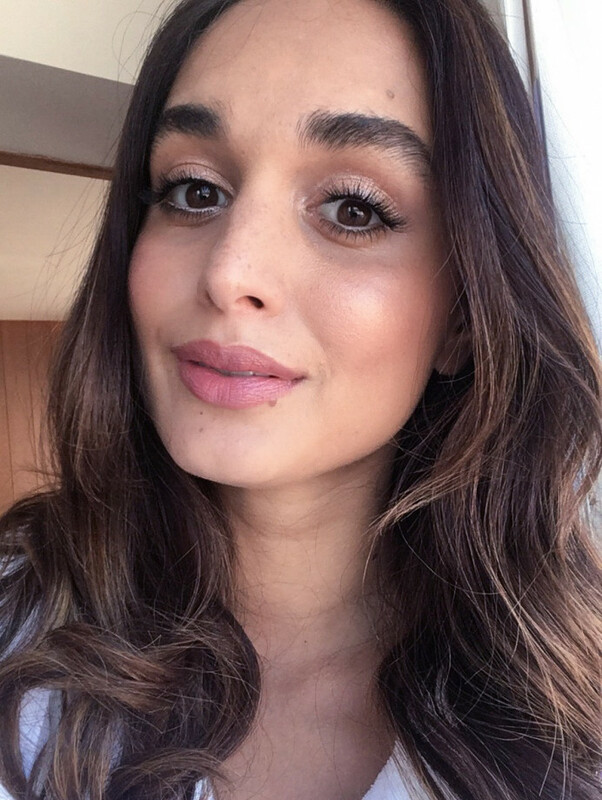 Quelle is an editorial artist bringing luxury bridal hair & makeup styling to the bride looking to create a beautifully modern look on her wedding day. 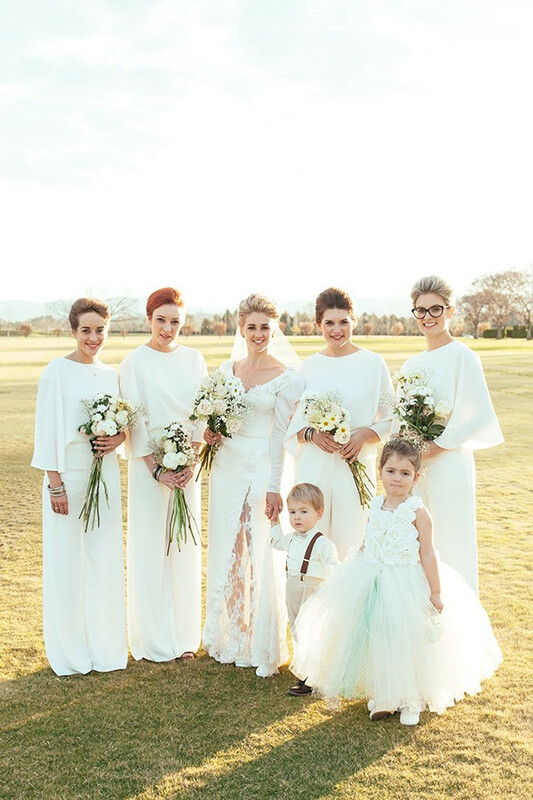 With over 10 years of expertise in both the fashion & bridal worlds, you can rest assured you will walk down the aisle looking no less than perfect, whether you want Timeless Sophistication or Bohemian Chic. Based in London, she is available both nationally & internationally. Previous weddings journeys have been throughout the U.K., France, Spain & Australia. To ensure brides are always prepared for the day, a bridal touch up kit is provided. This includes a statement lipstick, blotting options & hair items. 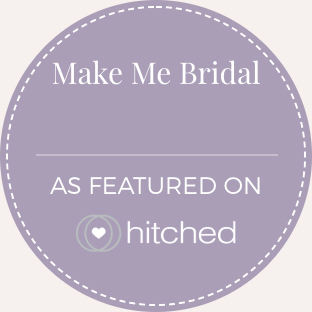 As featured in BRIDES Magazine online. Sarah, Bride 2018 - Middle Temple Hall, London. Ai, 2018 Bride - Belair House, London Bride & Bridesmaid. Momoko, Bride 2018 - Henley-on-Thames. Textured upstyle with a gold crown. Gorgeous bridal makeup for Savannah Miller showcase. Soft waves & glowing skin. You don’t need to bring anything, however if you have a Pinterest board, I would love to see it! Between 2-3 hours, depending on which services you choose to have. Please note that during peak wedding season, trials may not take place on Saturdays as other happy brides may have already booked. What booking fee do you require? Once we have completed the trial & you have chosen to secure your date, a 20% booking fee shall be taken & then deducted from the wedding day total. I travel throughout the U.K. to meet my brides for their trials in the comfort of their own home. What additional services do your offer? I personally provide makeup & hair services for your wedding day, however, I have a team of specialists on hand for services such as eyelash extensions, hair extensions & other beauty maintenance. For bridal service prices, please ask & a bridal brochure can be emailed directly to you. The bridal brochure includes both my service prices as well as options for booking my team. Bridal pricing falls across four tier levels in order to suit every bridal budget - Silver, Gold, Platinum & Diamond. Burberry, Charlotte Tilbury, Chanel, Dior, Tom Ford, M.A.C, Estée Lauder, Bumble & Bumble, L’Oreal & more. Like a mini @zoeisabellakravitz. @francesaaternir shot by @jakub_koz. Makeup by me. One from the archives. . Sometimes you work on something & never get to see them. When working with a team on collab, always try to be fair to everyone involved & send them through images, even if they don’t make it to print. It’s the little things that help you build connections & grow that count.